A menu-driven manager for all the various archiving & zipping programs. You must have those programs first. programs available. ARCTOOL will support ARC Version 5 or 6 by SEA Assoc. the same drive as ARCTOOL. the full path along with the filename (i.e. C:\UTILITY\PKXARC.EXE). 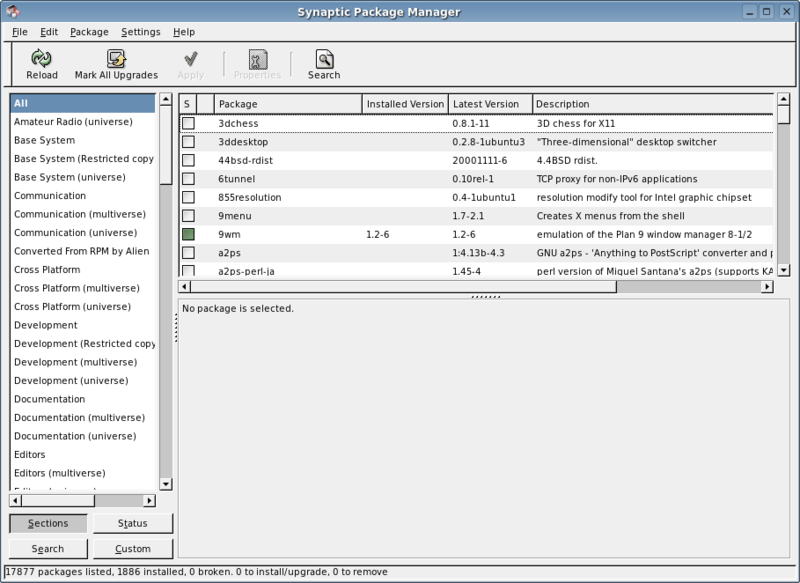 programs available have different command line switches that must be used. you want to OVERWRITE existing files on extraction. Answer 'Y' or 'N'. slot blank. ARCTOOL will fill in NOT USED in the slot for you. (/) command below for more information. Next ARCTOOL will present you with this screen. all of the features of ARCTOOL. Pressing the slash (/) key opens up the following option window. selected will be the defaults. FAST, and once you get used to using it, indespensible !! Please Include a $30.00 registration fee. Make sure that you include your return address. Thank you for choosing my software.